QUEEN VICTORIA was built by Forrest and served at Bembridge, Isle of Wight from 1887 to 1902. She was launched 8 times and saved 6 lives. In 1902, she was condemned and converted to a houseboat named THE ARK. 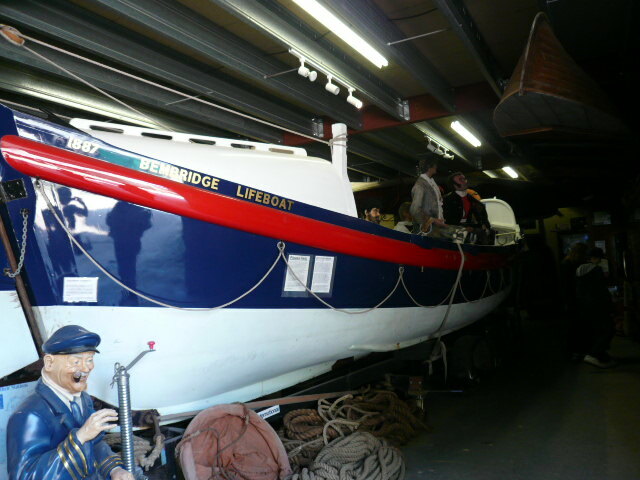 She was later restored as a sea-going exhibit at the Classic Boat Museum , Newport, Isle of Wight.